Anton Tobias (Devon Sawa) is your average stoner. He sleeps, he eats, he watches TV and he smokes up of course. 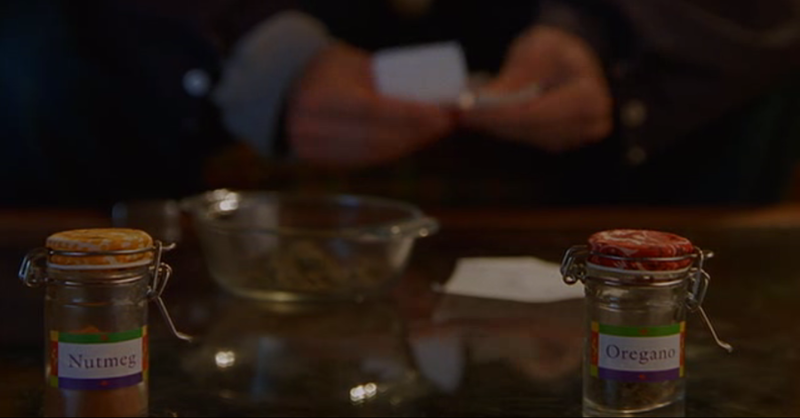 Along with his two pot buddies Mick (Seth Green) and Pnub (Elden Henson), Anton has no concerns about anything in life. At least until his parents going missing and he loses control of his hand for some strange reason. Ever heard of the saying "idle hands are the Devil's play-things?" Well writers Terri Hughes and Ron Milbauer take that saying and pretty much apply it literally to create a pretty interesting concept. It's a saying that has its roots in Biblical scripture and means that if you're not doing something useful...well it ain't good. So who better to represent the lazy than a random stoner right? Anton's father (Fred Willard) says that he wouldn't budge from his couch even if the house was on fire and that's probably true. He hardly even notices the absence of his parents for a couple of days, all because he's completely focused on doing absolutely nothing. Despite all that, Anton is still a pretty likable guy. If you're not his parents that is. The comedy isn't so different from the other stoner films out there, but I have to say that some of it really is quite effective. Between some of the quips that Seth Green and Elden Henson are fed to the physical comedy of having an out of control hand that Devon Sawa pulls off quite impressively, Idle Hands made me laugh a lot more than I expected. I mean since when is Seth Green as funny as this anyway? Would I laugh as much if I watched Idle Hands a second or a third time? Probably not, but that still doesn't take away from what Rodman Flender has been able to put together. The filmmaking itself is certainly nothing to write home about, but I can tell you that having an evil hand (played by the same hand actor as the guy who did Thing in The Addams Family from '91) running around and killing people is a lot more fun than one would expect. Where Idle Hands is extremely sluggish though is in the horror department. 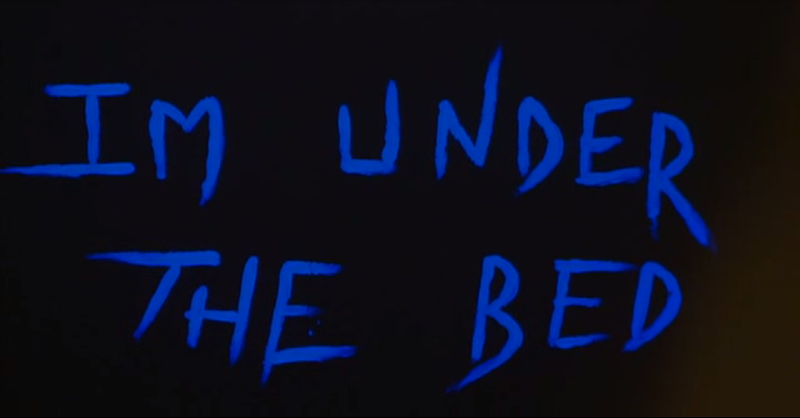 It relies heavily on jump scares and the score desperately tries to emphasize them as well. I get it that IH is meant to be a stoner comedy first and foremost, but if you're going to have horror as one of the included genres, it should be a little bit better than the weak attempts that are mostly found in the very beginning of the film. Idle Hands is not going to re-write the stoner comedy history books in any meaningful way. Sure the horror is pretty lame since it's nothing more than a collection of jump scares, but there's something about IH that lazily slurs something about being better than it actually looks. Devon Sawa makes for a pretty good stoner hero and writers Terri Hughes and Ron Milbauer for whatever reason were able to create some pretty amusing situations along with some good jokes. The late 90's aesthetic and soundtrack adds an additional layer of enjoyment as well which is nice. 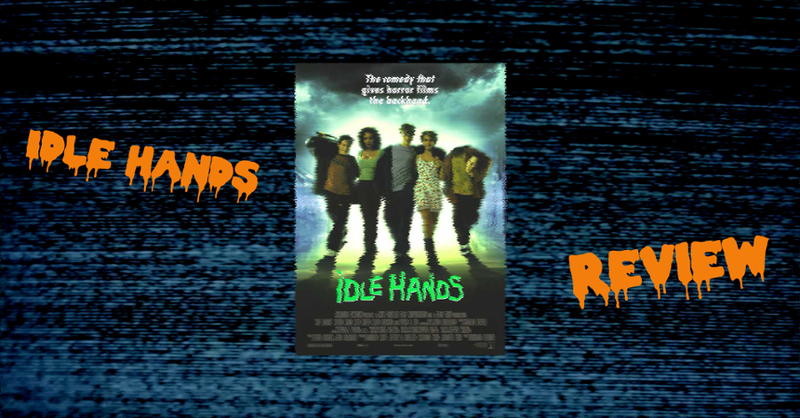 For a movie to watch around Halloween you can certainly do worse than Idle Hands.